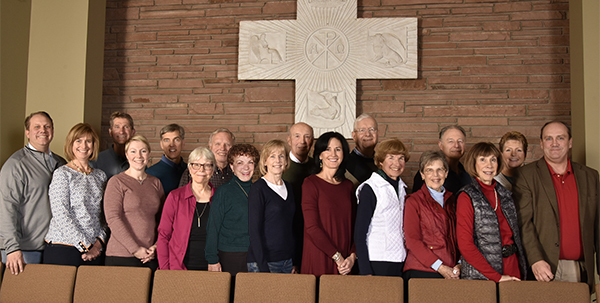 The deacons at Wellshire provide a variety of caring ministries for the Wellshire faith community. We deliver flowers and communion to those who are homebound. Through the Deacon Friends ministry, the deacons find ways of supporting various families in the church. Go to the Deacon Resources Page (password required).